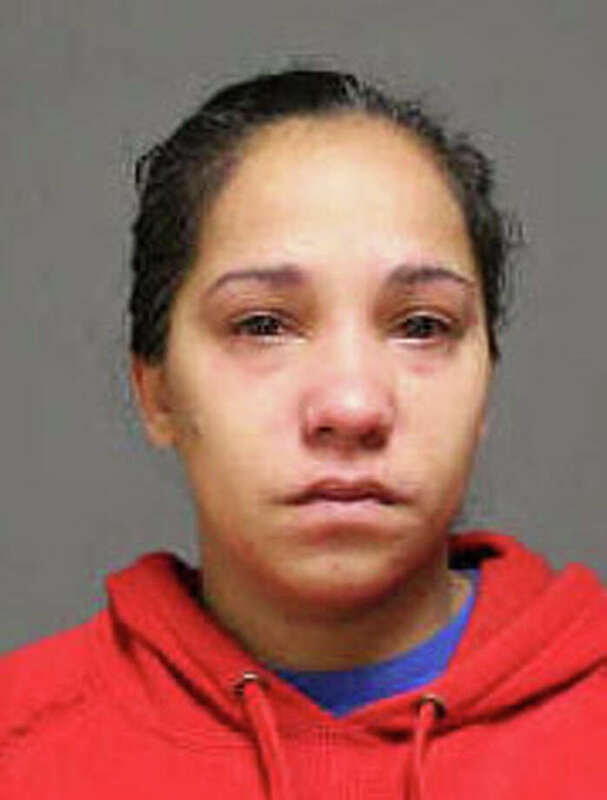 Erika Estrada, 31, of Bridgeport, was arrested on a warrant, charged with stealing from a former employer. Erika Estrada, 31, of Coleman Street in Bridgeport, was charged on a warrant Saturday with stealing from her former employer. Police said in 2012 Estrada took $110 from the register at Super Stop & Shop, 760 Villa Ave., where she was working as a cashier at the time. The warrant for sixth-degree larceny was served when she was stopped by Bridgeport police Saturday for a motor vehicle violation. She was released on a promise to appear Nov. 20 in Bridgeport Superior Court.